Too many blog owners start a blog, then post in AdSense Help Forum: Blogger, YouTube, Partner sites, or maybe in Blogger Help Forum: Learn More About Blogger, a bit of naivete. 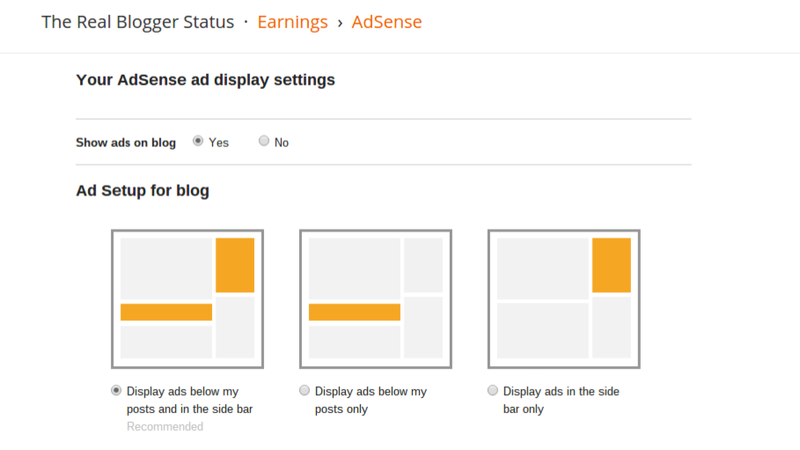 What is required, to be eligible for AdSense? And someone who has to ask is probably wasting time asking. You get a blog with AdSense ads, by publishing a blog that AdSense will want to use. A Newly qualified blog won't make lots of money. 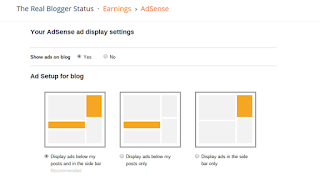 Even with your blog qualified for AdSense, and the "Earnings" tab newly activated, you are not likely to make much money. This is just the beginning - not the end. The reference document AdSense Help: Eligibility to participate in AdSense describes minimum standards. At the minimum level, you will be just starting - and not making any money. Any site that is published, based on the question. Is not going to make any useful amount of money for AdSense, for the advertising company paying for the ads, or for you. Advertising companies won't pay for blogs developed to minimum standards. No advertising company manager is going to waste his reputation or time, paying for ads on a site, developed with that question in mind. Don't waste time, in the forum - work on your blog. 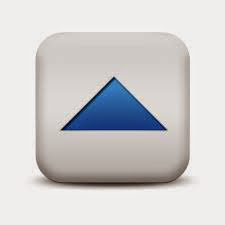 Be patient, publish lots more content, and do not waste time applying to AdSense directly. AdSense Content Content Quality Reality SEO What? Labels: AdSense Content Content Quality Reality SEO What?